Guest writer Danielle Stewart provides GBE readers with a concise overview concerning the transition to LED lighting in cities and plenty of sound reasons for it to occur. 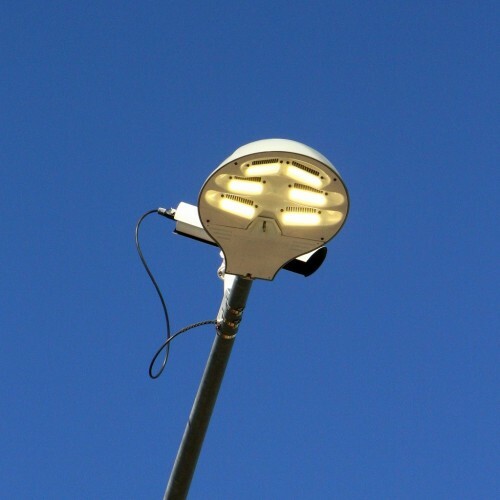 The LED lighting revolution has stepped out of the home and made its way to the streets as more cities across the globe are realizing the cost and energy savings that can be realized when traditional street lights are replaced by energy-efficient LED counterparts. Unfortunately, many cities have been held back in the switch to LED lights due to financial constraints that make it difficult to complete the initial transformation. While these lighting sources save significant amounts of energy over time, the cash outlay has often turned municipalities off to the possibilities. This has been especially true prior to the release of solid, scientific findings regarding the energy and cost savings associated with LED lighting. The positive news is that this research is now available to give cities the guidance necessary to successfully justify and complete the switch to LED lights. Lighting may seem like an insignificant drain on the planet’s limited energy resources, but the fact is that 19 percent of the total energy used across the globe can be attributed to lighting. The June 2012 report on LED lighting released by the Climate Group has brought to light some solid evidence supporting the decision of individuals and municipalities to switch to more energy-efficient lighting. While it may be viewed as primarily an environmental concern, the report revealed that energy, and consequently cost, savings of between 50 and 70 percent could be expected from the lighting source over traditional lighting methods. It may even be possible to boost this savings to 80 percent with the strategic use of lighting controls. LED lighting has become progressively more affordable for municipalities as it continues to drop in cost at a rate between 15 and 20 percent per year. Maintenance is a constant concern for a city utilizing thousands of street lights to illuminate the night. Manpower costs can add up quickly and be a drain on government budgets that are already tight. LED lights can last up to 100,000 hours and require significantly less routine maintenance as compared to traditional lighting sources. The rise of LED lights isn’t just about saving money or reducing the overall impact on the environment. The Climate Group has also found that LED lighting choices exceed safety standards related to the amount of illumination achieved. Danielle Stewart is a lighting design consultant for P-2, makers of commercial LED lighting and home of the lighting retrofit calculator.